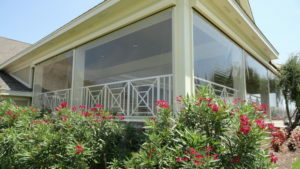 Australians love to sit around outside and chat, sip tea, and well just chat and sip tea! 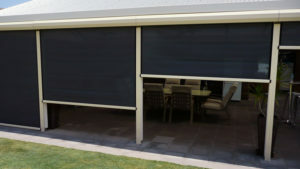 It’s now an extension to the great Aussie housing dream – your home must have an outdoor space! 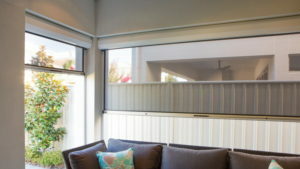 And, whether your home is new with a purpose-built alfresco space, or an older home with a verandah, or maybe you are planning on adding an outdoor room, you can really take your inside-out living to a whole new level with Ziptrak® external blinds. Create whole new living spaces with Ziptrak®, and enjoy entertaining friends all year around, protected from the weather and insects. 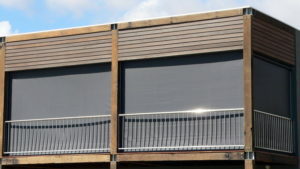 Ziptrak® is the original outdoor blind system with a patented, track-guided design that glides smoothly and stops at any height just by letting the blind go, and locks at the bottom, perfect for windy areas. 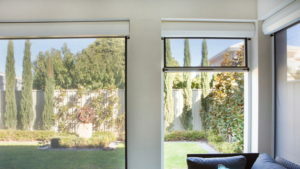 It’s lightweight design makes it easy and safe to use, and with no zips, cords, wires or ropes, it’s ideal for homes with small children and pets. 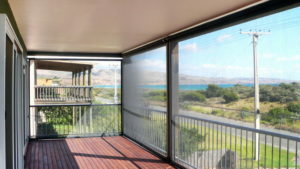 Whether you choose clear or tinted PVC to make the most of a view, or a sunscreen mesh for privacy and to reduce heat gain, Ziptrak® outdoor blinds provide the ultimate external screening solution for any outdoor area or window. 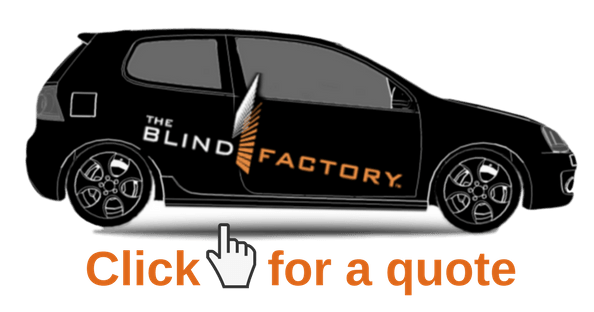 Speak to The Blind Factory team to discuss the many colour options to match or compliment your existing space and decor.